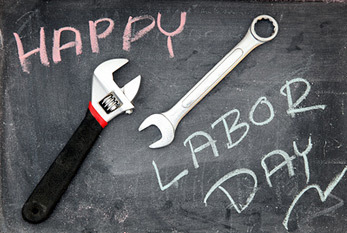 Lochte Feed & General Store will be OPEN with regular hours on Monday, September 3rd for Labor Day! Stop by the store for all your dove hunting supplies! Happy Labor Day & Dove Season from Lochte Feed! This entry was posted on Thursday, August 30th, 2012 at 8:57 pm	and is filed under Events, News & Updates. You can follow any responses to this entry through the RSS 2.0 feed. Both comments and pings are currently closed.